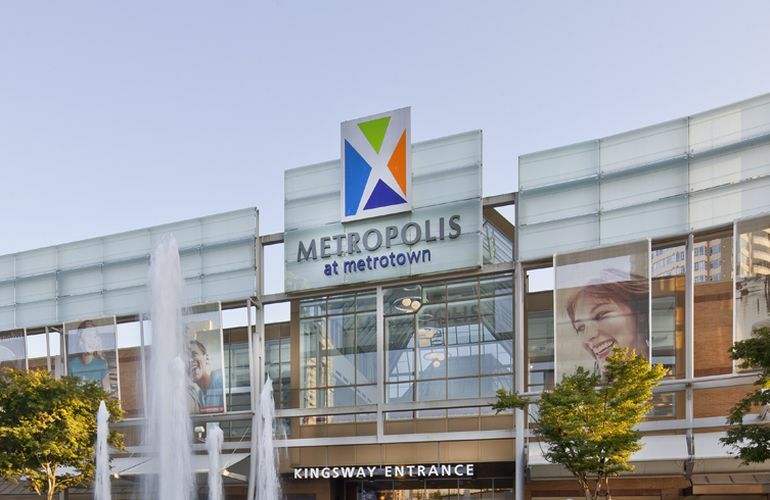 Metropolis at Metrotown is at the geographic centre of BC’s Lower Mainland, making it easy to get here from just about anywhere in the Lower Mainland and Northern Washington. We're located at 4700 Kingsway in Burnaby, between Willingdon and Royal Oak. We're very close to Highway #1, and have a direct connection to Skytrain, as well as the TransLink Bus Loop. We want your visit with us to be as enjoyable as possible. Please click herefor our rules of enjoyment.